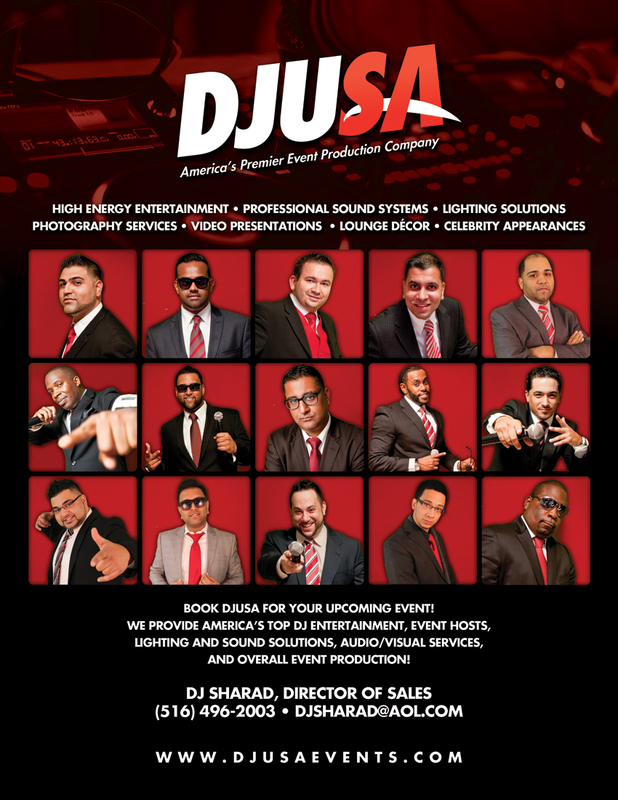 DJUSA - June 2014 Newsletter featuring Ultimate Sneaker Expo 2014, DJ Sharad and DP One in Jodhpur, Sweet 16s and More! What's up party people! 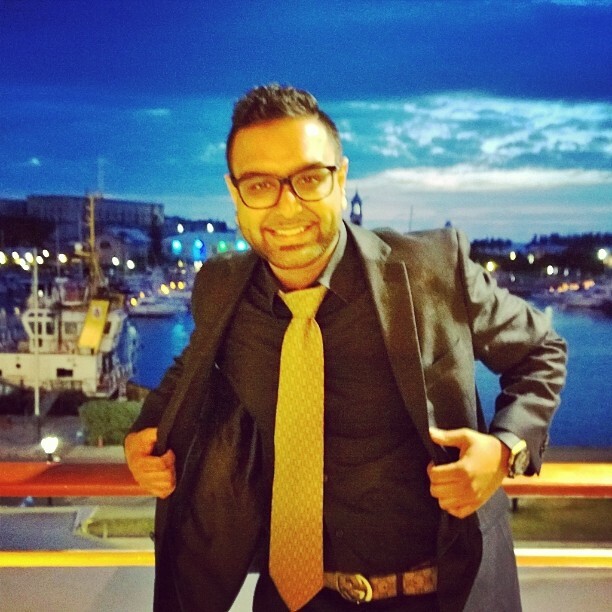 This is DJ SHARAD checking in after a long and extremely busy month of working on events around the world! This year we are celebrating 10 years of the Ted Smooth Old School Jam and will be hosting the jam once a month from June - September. On Sunday June 1st, my DJUSA team had the privelige of handling the entire sound production for the TED SMOOTH OLD SCHOOL JAM. This summertime party held outdoors has become a staple event in the Hip Hop community. The Ted Smooth Old School Jam started with Ted Smooth and a bunch of DJ's in a park over a decade ago has transformed into the go to event for hip hop heads, DJs, dancers, and the community at large! With the Slogan "We Are The Culture" all over the promotion for this event, it is true indeed that the TED SMOOTH OLD SCHOOL JAM is exactly that! Over the past 10 years some of the most well known, well respected, and most influential DJs in the world have performed at this monumental event! I have had the pleasure of knowing Ted for over a decade so when we teamed up with him to handle sound production 4 years ago it was an opportunity that could not be missed. Over the last 4 years that I have been involved, I have seen the event grow not only in attendance, but also with the overall organization and production element! Ted Smooth's dedicated Team Straight Face works for hours on end in the off season and leading up to the event to ensure that the Old School Jam is nothing less than perfect! 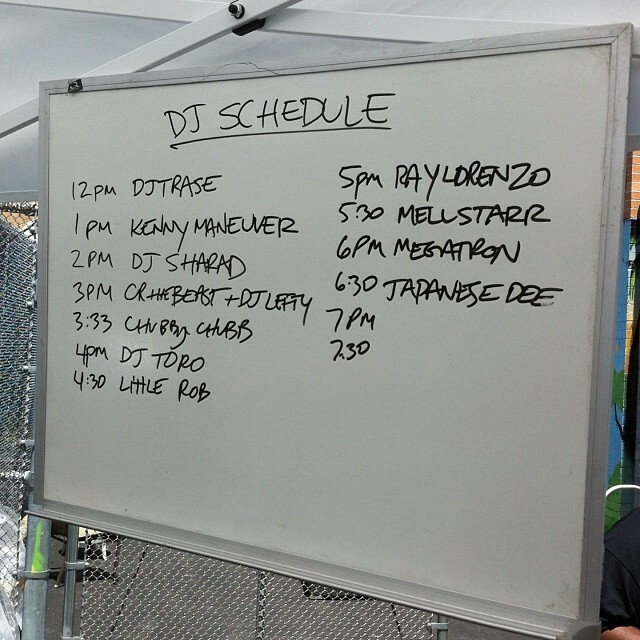 Last Sunday was a little more special because I got an opportunity to play an hour long DJ set. 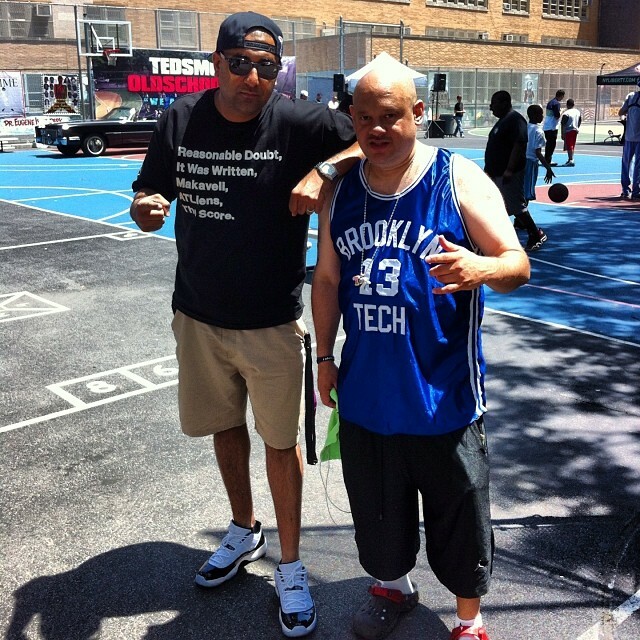 Although DJUSA produced the sound for the past 4 years, I never DJ'ed at an Old School Jam! One day a few weeks ago I just mentioned it to Ted and he said "of course you can get on, you are family!" Being a DJ who has played all over the world in all types of arenas, this was a gig I had to prepare for because all of the best in the world have played here. When you come to Ted Smooth's Park the rules are simple: Come correct and have fun! 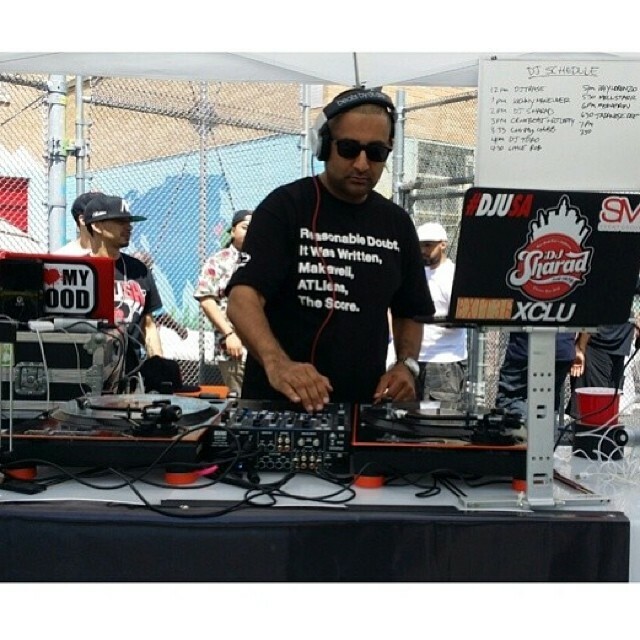 I have seen the best in the business including Red Alert, Kid Capri, Clark Kent, Tony Touch, DJ Scratch, Funkmaster Flex, Just Blaze and so many more in that park over the years that it was an honor to be able to play on the same set! 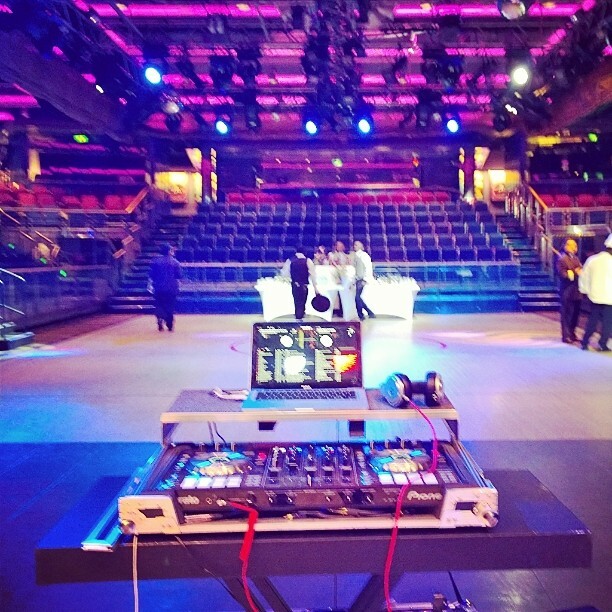 Last Sunday's Highlight was definitely when Kid Capri and Just Blaze both showed up and BODIED the turntables! You never know who is gonna show up! If you missed this past Sunday's event, be sure not to miss this summer's events which are scheduled to happen on July 13th, August 10th, and September 7th! To see pictures of this past Sunday's Ted Smooth Old School Jam, check #tedsmootholdschooljam on Instagram and Ted Smooth's website djtedsmooth.com! The summer just started and I've got your SM Event Group update!! (DJUSA's affiliate company) - Over the years I've had the pleasure of working with some awesome people and we kicked off the Memorial Day weekend with some of the best! 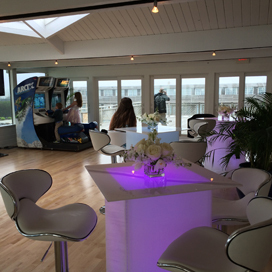 We teamed up with Jennifer Gilbert and the Save The Date team to produce a modern Bat Mitzvah at The Bridgehampton Tennis & Surf Club that had everything from lounge furniture, modern lighting, great entertainment, and even a fire pit for s'mores! We also teamed up with the Microsoft team to launch their 11-city tour at Glass Houses NYC. SM Event Group designed a room to showcase new software and products to CEO's and CIO's from various companies. After the Microsoft event, I went straight to Valhalla New York to produce the SL Green Realty Corp outdoor mixer for clients. This was a fun outdoor event showcasing various outdoor furniture elements as white wicker furniture, white leather tufted arrangements, florals, and of course great food by Thomas Preti Caterers! Contact me to have some fun and lounge décor at your next event! Check out our Full Services Catalog! DJUSA Raises The Bar on Memorial Day Weekend 2014! With 20+ events, this Memorial Day weekend was one for the books! A question that often arises is how does DJUSA handle producing this many events? The answer is simple; preparation is the key to success! Capturing a bird's eye view of all the events allows us to be organized. Creating a game plan and constant communication allows us to collaborate efficiently. And tons of coffee! The dynamic of our client services, sales and production team is such of a championship team in sports. Now let's get to the events! 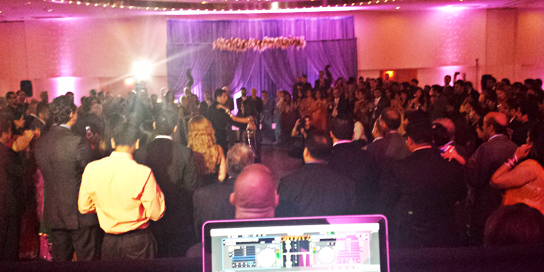 DJUSA had the honor of rocking in Washington D.C., Philadelphia, all over NJ and NY this MDW. 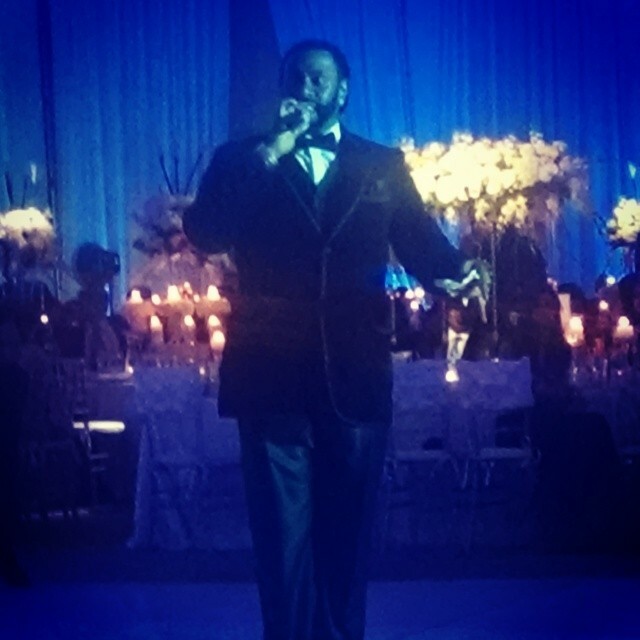 Entertaining in front of thousands of people, DJUSA was thrilled to be the life of the party at each function. We were also very privileged to work with some of the top vendors in the tri-state as well. 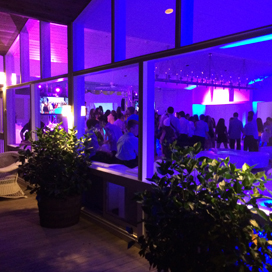 The events produced by DJUSA included state of the art intelligent lighting, high end concert sound systems, LED up lighting, foam core white dance floors, and contemporary lounge furniture, and much more! 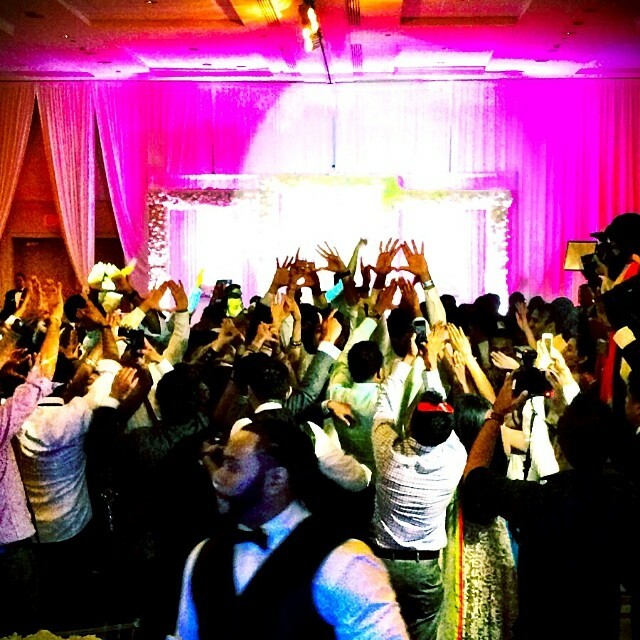 From garbas and sangeets to detailed wedding receptions and corporate events, DJUSA can handle it all! Are you having your event next year on Memorial Day weekend? DJUSA is already accepting bookings for Memorial Day Weekend 2015. Book now to lock your favorite DJUSA entertainers before they are sold out! Check out pics from the 2014 Memorial Day Weekend! 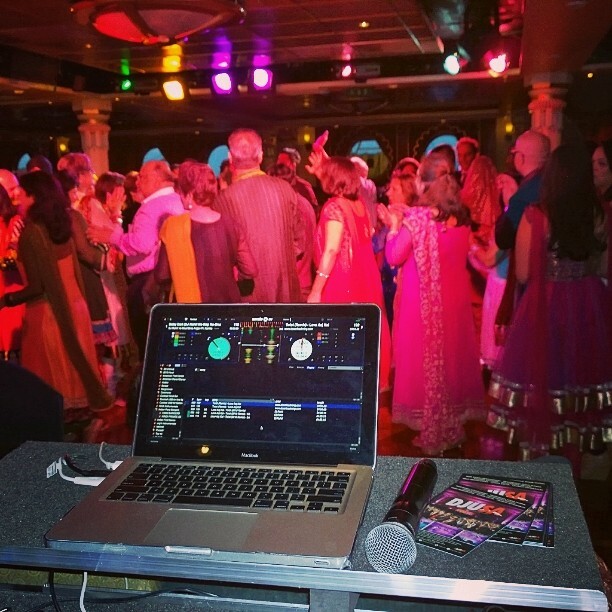 This past May I had the opportunity to DJ an amazing wedding on the cruise ship - The Royal Caribbean Explorer of the Seas in Bermuda. It was a 5-day cruise where I rocked all the wedding events starting from the sangeet, baraat, ceremony and reception. 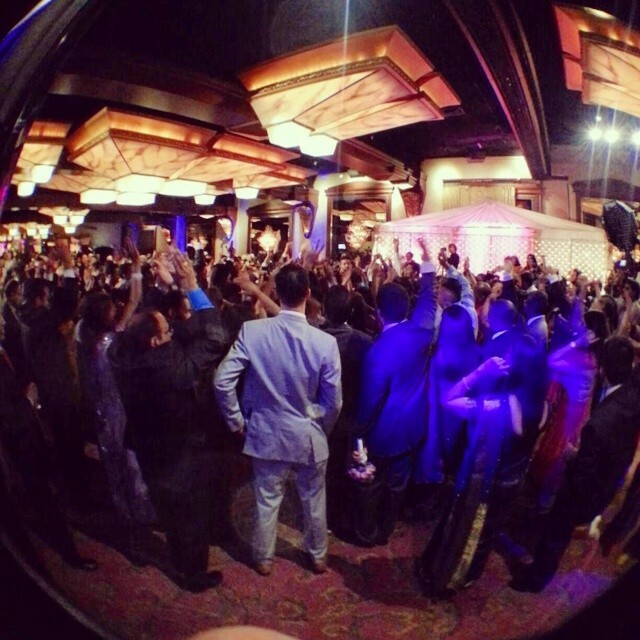 The sangeet took place in one of the event spaces on the ship and was full of energy. The baraat and ceremony were held onshore once we docked in Bermuda. The island officials shut down one of the main roads on the island just for the baarat! The ceremony was held at a historic Naval Ground, which was breathtaking. The reception held later that evening was at a beautiful skating rink onboard the vessel. I played every genre of music and kept guests dancing the night away! 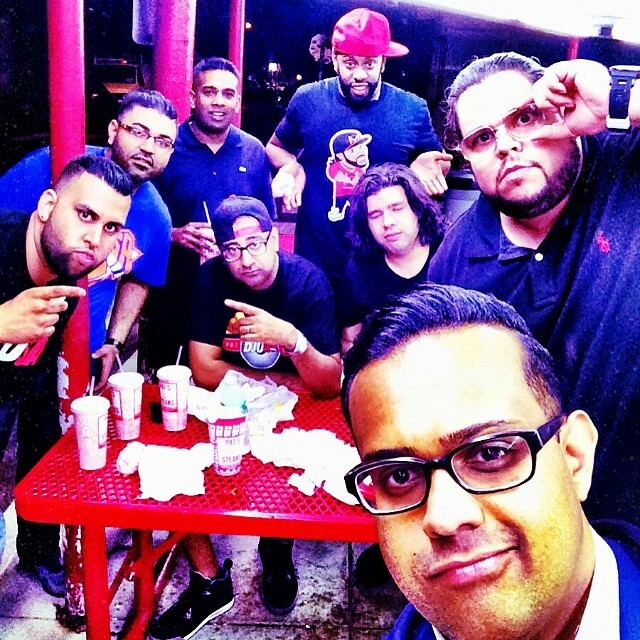 DJ Rohit Recaps #MDW2014 in Jersey, Philly and Virginia! Memorial Day weekend is always a very busy weekend for DJUSA and this weekend was no different. We had events in a lot of different cities and we did exactly what we always do “ROCKED THEM ALL”. I personally DJ'ed in South Jersey, Philadelphia and Virginia for Memorial Day weekend. 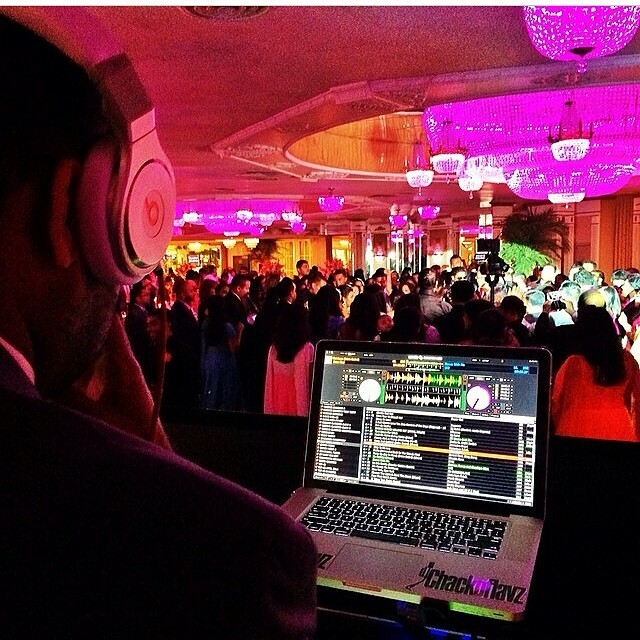 I started my MDW 2014 on Wednesday in South Jersey where is DJ'ed an awesome sangeet with 600 people rocking all night on the dance floor. There was also a live band singing everyone's favorite songs. The Live Band and I went back and forth playing music and made sure that everyone had a great time. My crew and I left Friday night to go to Downtown Philadelphia for an all day Saturday event. We knew that our event on Saturday starts early so we started our equipment setup as soon as we got to the Venue on Friday night/Saturday Morning. We finished the setup around 6am and were up 2 hours later to start the event. 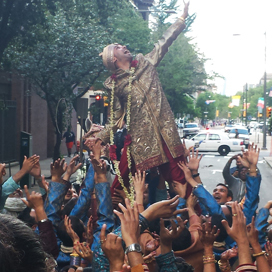 I started my Saturday with a baraat so big that we had to shut down two blocks in downtown Philadelphia. Energy level during this baraat was so high that the baraat went overtime as guests would not stop dancing. Our day Saturday ended at 2am after the wedding ceremony and dinner setup break down as my crew and I left to go to Virginia for another all day event. 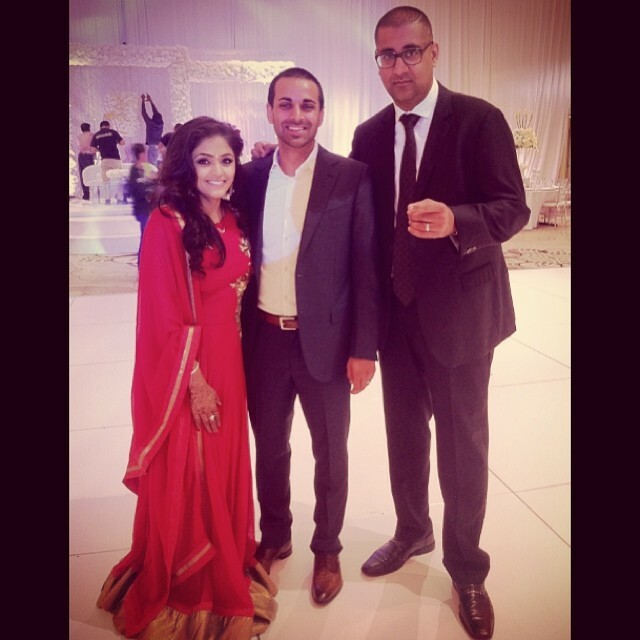 I started my day Sunday with two ceremonies leading into a baraat followed by a cocktail hour and the reception. With almost no sleep and a lot of red bull in the system we rocked this all day event. To sum it up, MDW 2014 was a magical weekend, which consisted of minimal sleep, lots of traveling, rocking events and making beautiful memories for our clients that will last a lifetime. 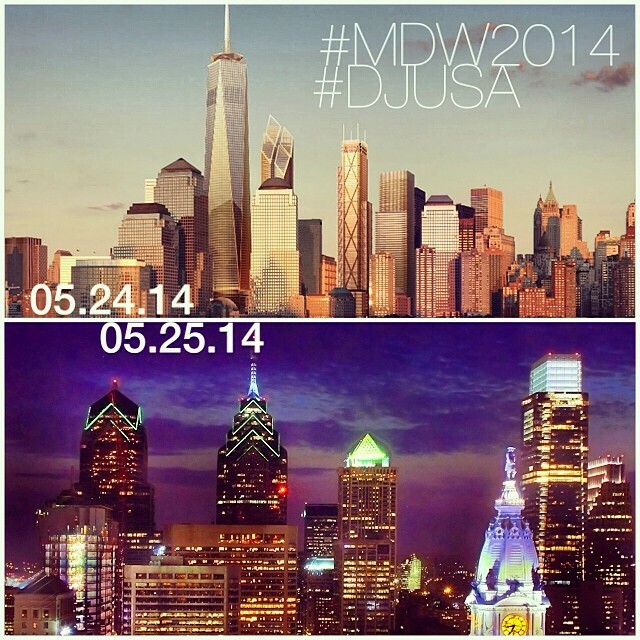 Make sure to check out DJUSAEvents.com to see all the testimonials from our MDW 2014 and all the other clients. Also, follow me on Instagram, Twitter and Facebook @DJRohitNYC as I take you guys with me to every event by posting pictures and videos from all the events I rock. I will also be releasing two new remixes which will be available for free download on my website and SoundCloud, SO STAY TUNED!!! 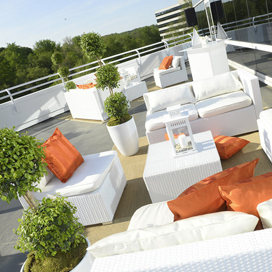 ASH G Talks #MDW2014 and Rooftoppin' in the City! What’s up readers! What can I say, wedding season is officially in full swing!! 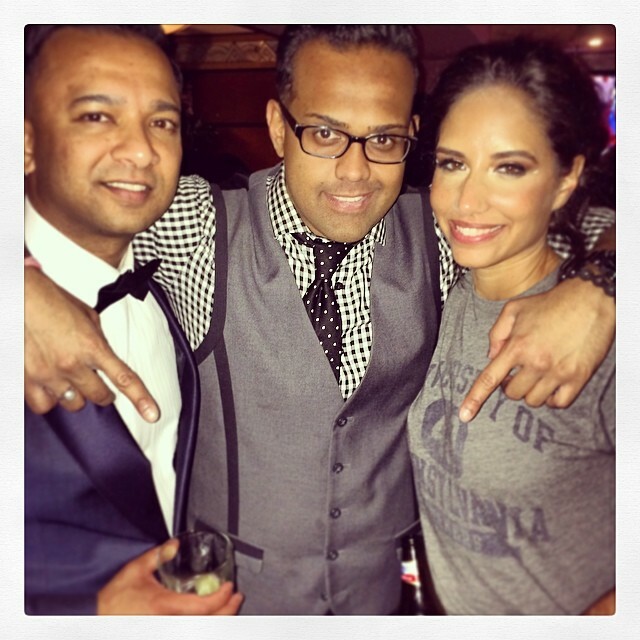 First off congrats to everyone getting engaged or married in 2014 and we here at DJUSA certainly appreciate your business. 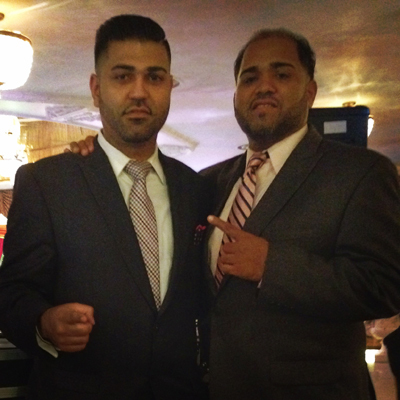 Having said that, #MDW2014 was insane for me; aside from DJing a jumping SIG RHO wedding, I had the pleasure of working with my partners in crime aka the 2/3rds of the DESI HOUSE MAFIA crew, DJ Sharad and DJ Juicy, at a platinum status wedding in Philadelphia. We shot an insane promotional video, which will be up on the official DJUSA YouTube channel… so look out for that! News Flash!! SUMMER IS FINALLY HERE… and its Rooftop/Ray Ban season people! Let’s grab a drink at some of my favorite picks for this summer!! And Lastly June 12th kicks off World Cup fever with Brazil Vs. Croatia. Hit me up on Twitter/Instragram @ashisg as I will be trolling through the city Pre and Post game!!! Travel Boutique specializes in honeymoons, vacation packages and cruises. With over 20 years experience in the travel industry, Travel Boutique offers you personalized service along with customized packages to meet your needs and make your dream vacation a reality. We have experience in booking the most sought after destinations for honeymoons such as Hawaii, Europe, Tahiti and more. 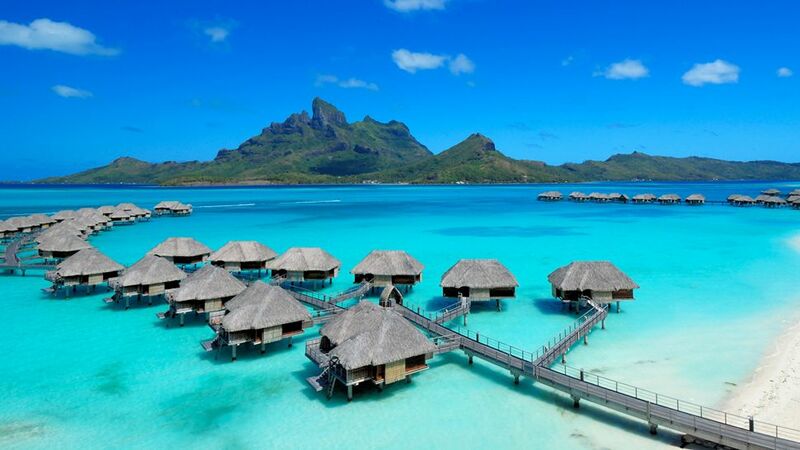 Travel Boutique has earned accolades such as being endorsed by the Tahiti Board of Tourism ensuring you will be working with a knowledgable travel agent when considering your destination options. 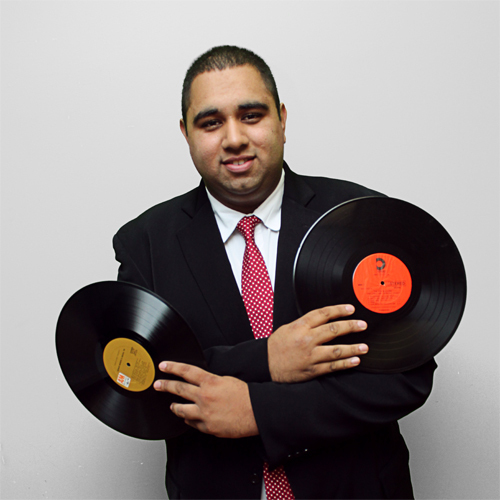 DJ Avi Joins The DJUSA Team! What's up world? 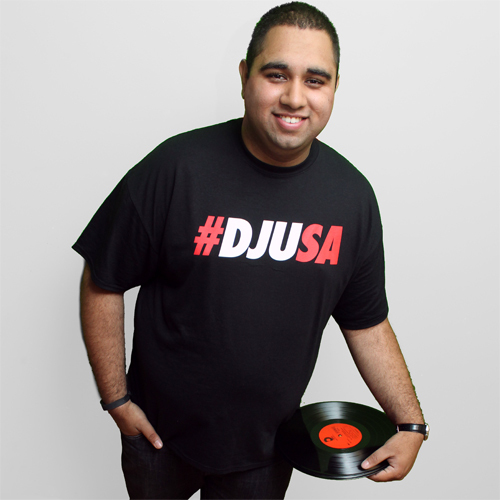 My name is DJ Avi and I am excited to say that I am the newest member of the DJUSA crew. Born and raised in New York City music has always been a way of life for me. Listening to late night mix shows on the radio as a kid really inspired me to enter the world of DJing and once I played my first song for a crowd I never looked back! 8 years later I can say that music has allowed me to travel the country and play in Philadelphia's most exclusive nightclubs. This year I was able to take my talents to the Philadelphia airwaves. You can catch me mixing live each and every weeknight on 94.5FM PST from 11pm-12am as I play all of your favorite hits in the mix bringing the club experience to you! Hopefully I'll be coming to a party near you! 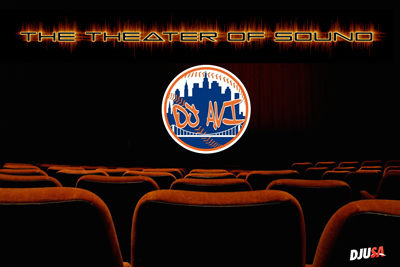 Download DJ's Avi's newest mixtape, The Theater of Sound! Learn more about all of our entertainers here!